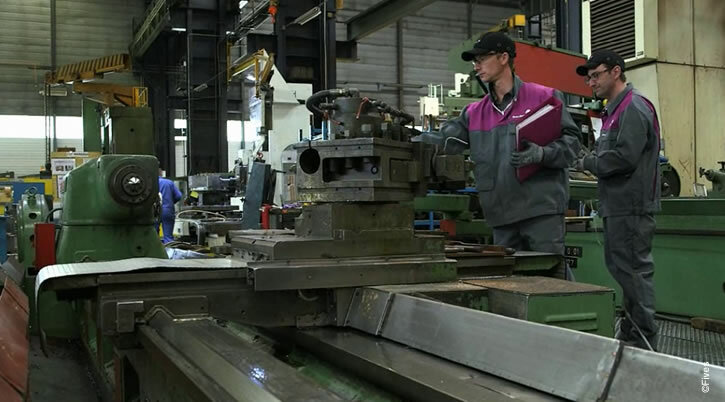 Remote assistance must increase responsiveness during breakdowns by mobilizing skills not present on site by means like connected glasses and smartphones. During a breakdown, the technician uses his connected glasses and his smartphone to gets the required and specific information to realize his intervention. The Digimaintenance project enables predictive maintenance by monitoring the equipment in order to predict issues, their origins and anticipate them. Fives Maintenance works closely with Fives CortX, a new entity within Fives specialized in data processing through algorithms. Thanks to this project, Fives Maintenance and Fives CortX won the Fives Service Award 2017, a contest that rewards the best innovation and services projects from Fives' companies. During this edition, 46 companies presented more than 500 ideas. 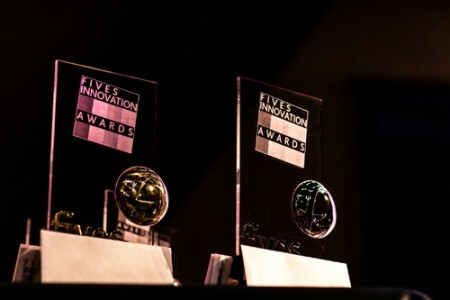 Congratulations to Innovation teams of Fives Maintenance and Fives CortX !